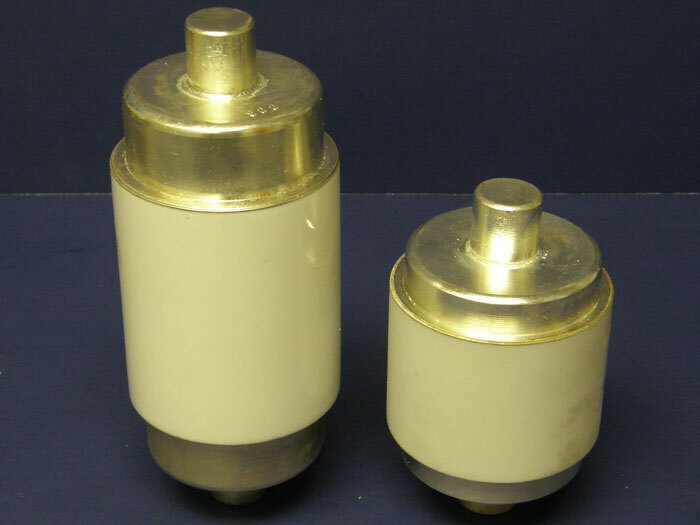 500Pf 30KVDC capacitor, diameter 1″, length 1 1/4″. 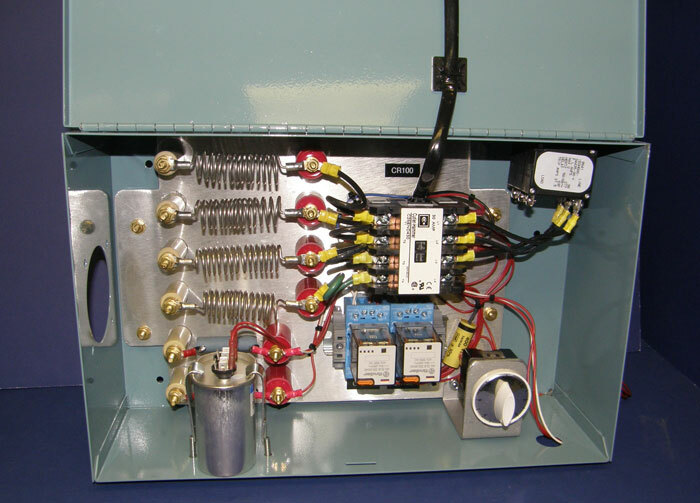 Standard Arquench board, dimensions: 4 1/2″ X 4 3/4″. 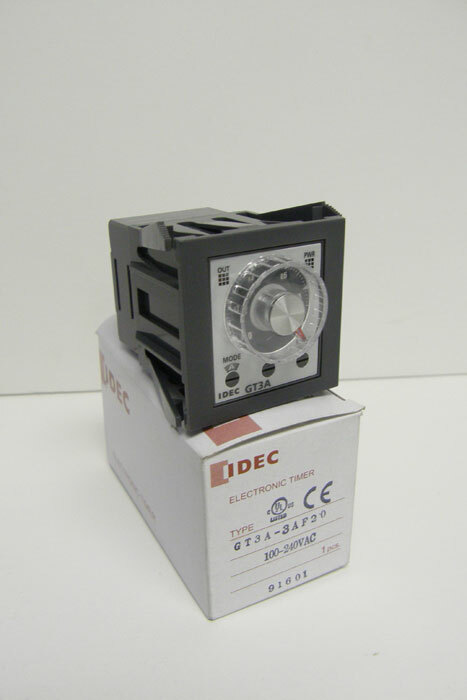 Dual relay set point meter specify scale of meter. 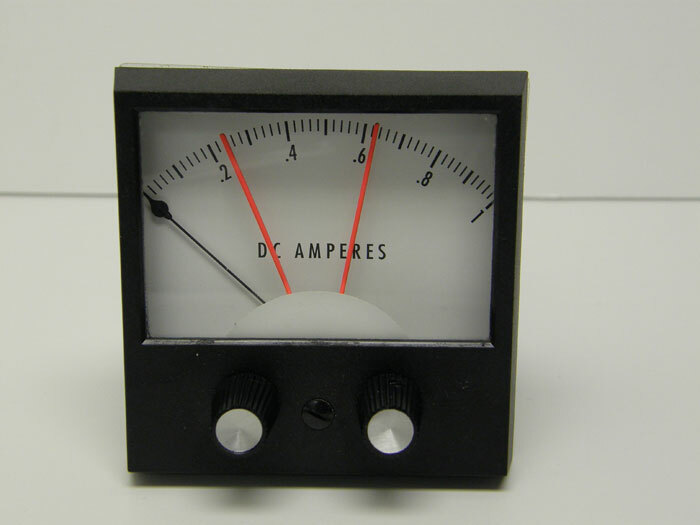 Standard meter. 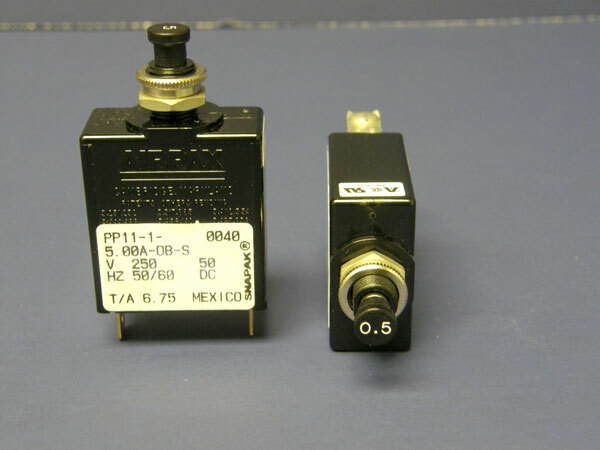 Specify scale and direct read 0-5 volt movement scale. 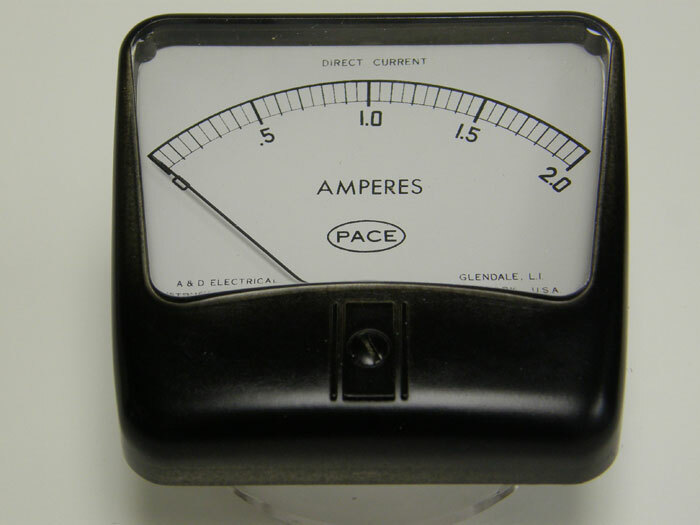 Face approximately 3″ X 3″. 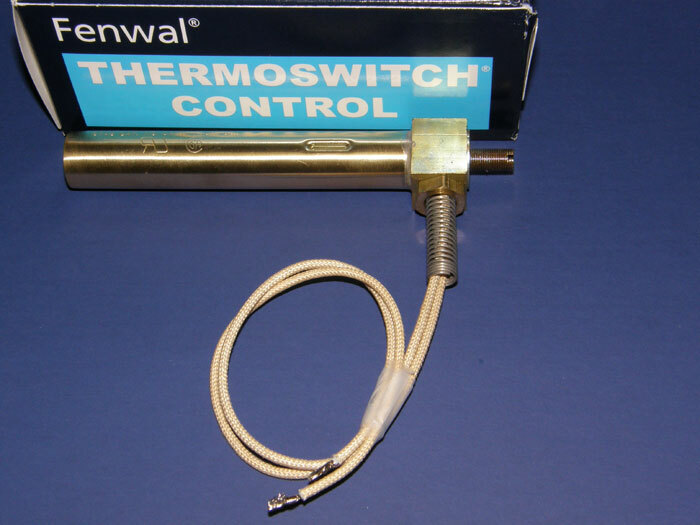 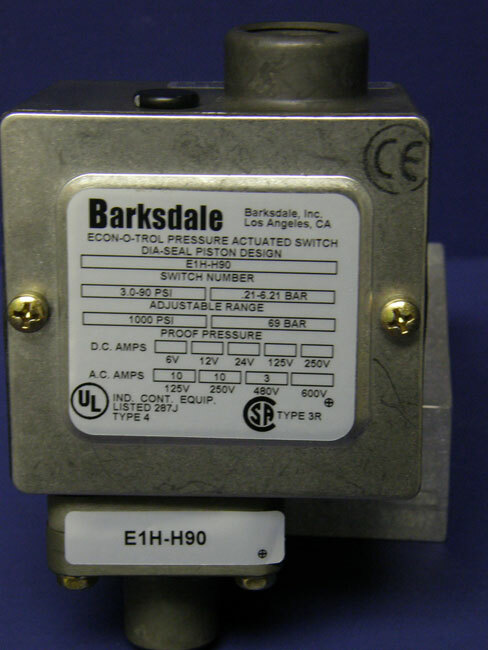 Standard Heated Upper Platen Thermo-switch. 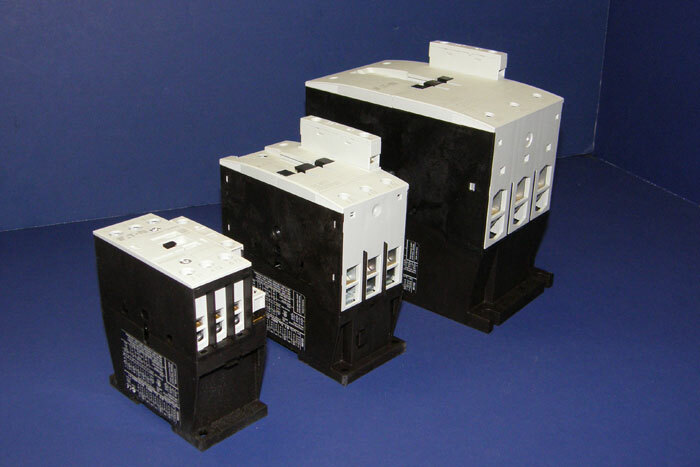 Push Button Circuit breaker dimensions: 3″ X 1 1/4″, available in assorted amp sizes. 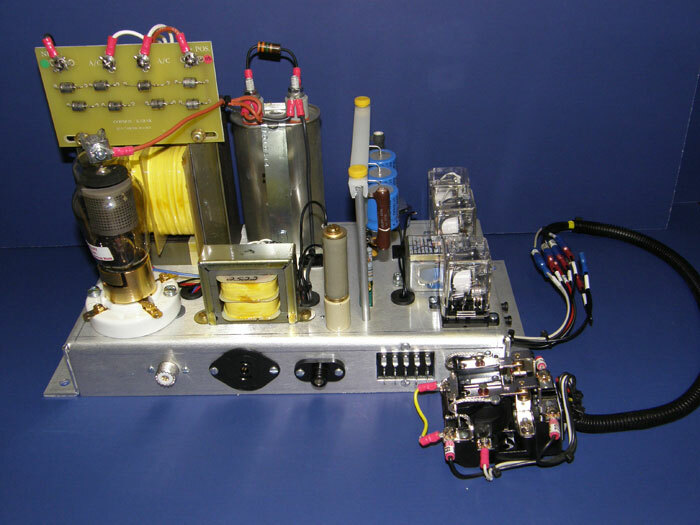 3 phase High Voltage Rectifier stack complete. 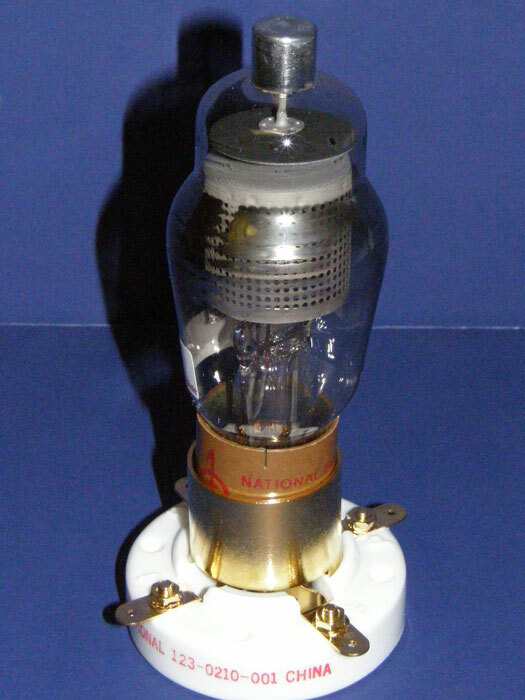 Dimensions 5 1/2″ Tube, Height 12″. 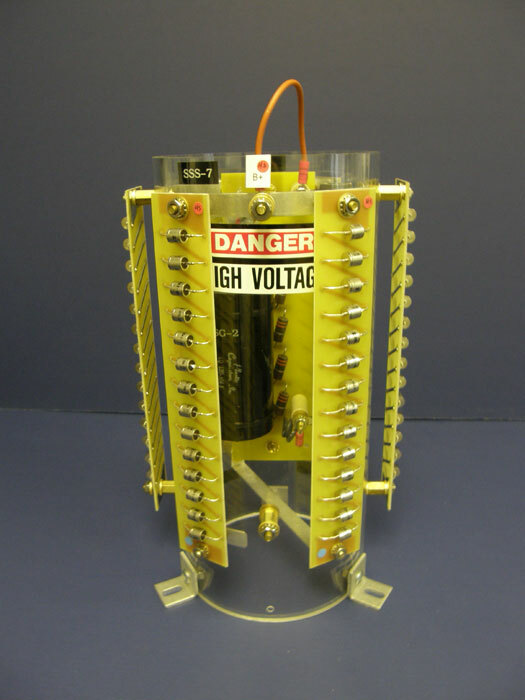 Single Phase High Voltage Rectifier stack complete diameter 5 1/2″, height 12″. 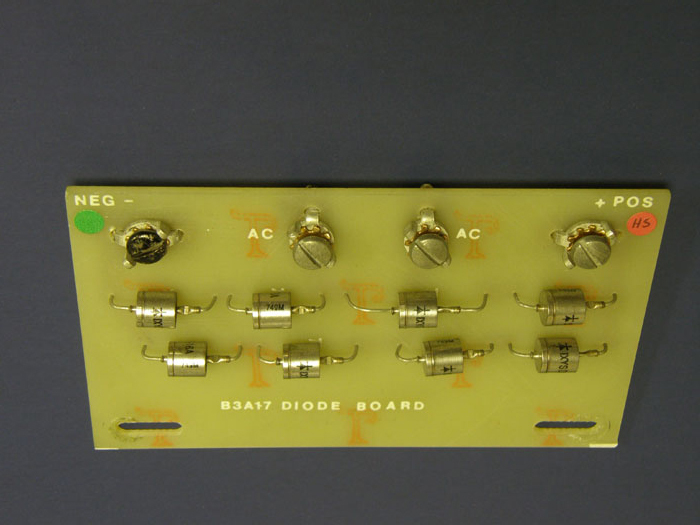 High Voltage rectifier board (for Arquench models. 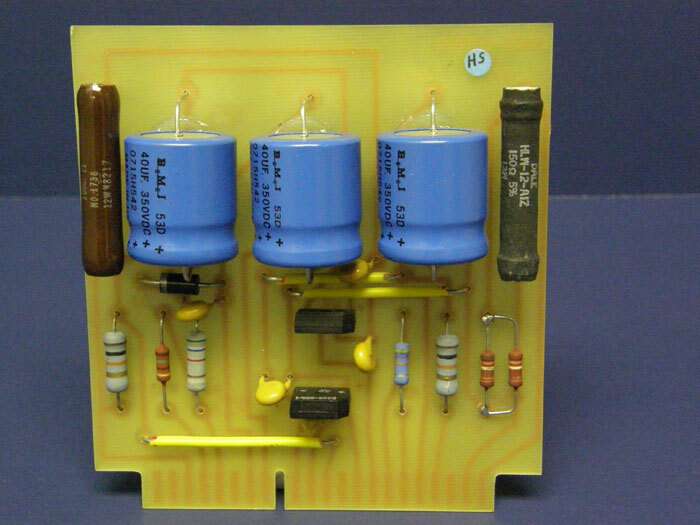 404FST, & 505FST), board dimensions 3″ X 5″. 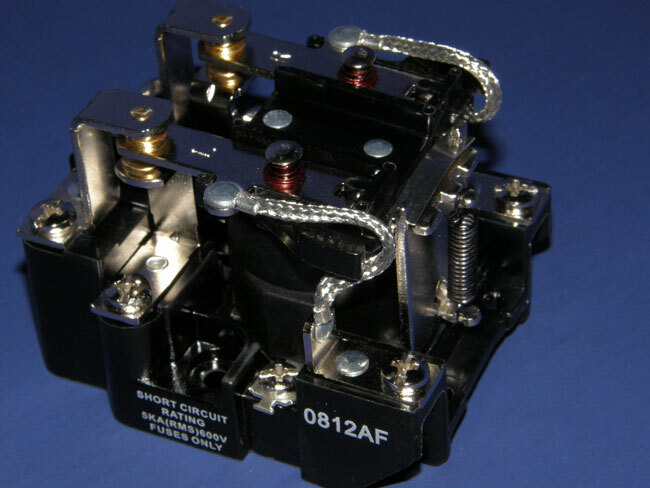 Upgrade for the standard 6CR relay. 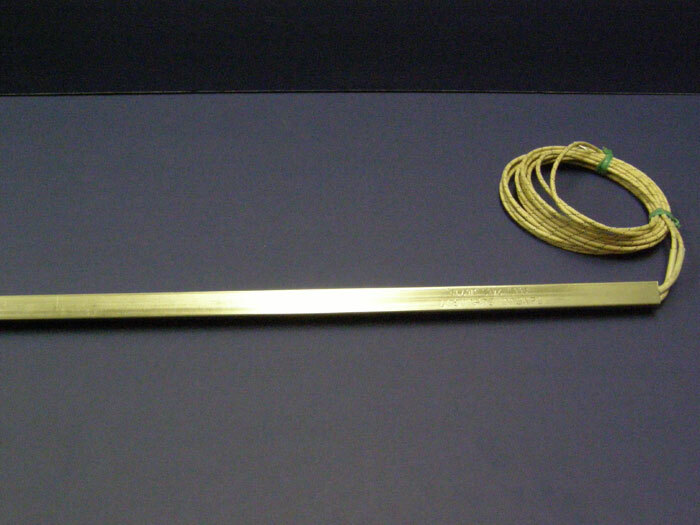 Heater Rods, please specify assorted lengths and wattages, available only in 1/2″ square. 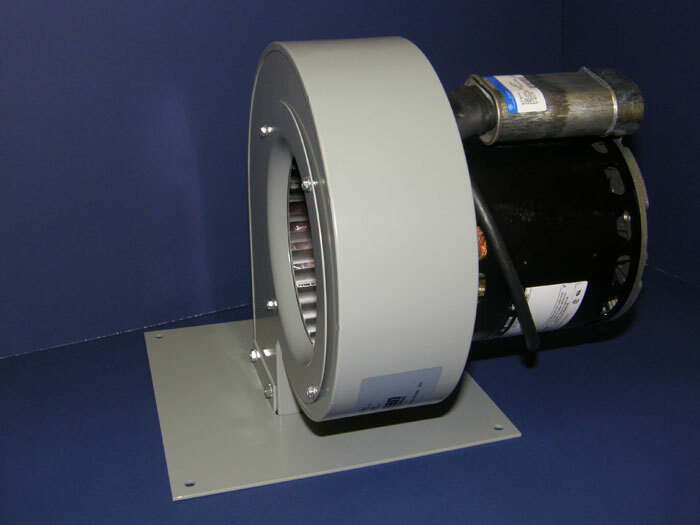 New style Arquench Board (water stabilized platen) board dimensions 4 1/2″ X 5″. 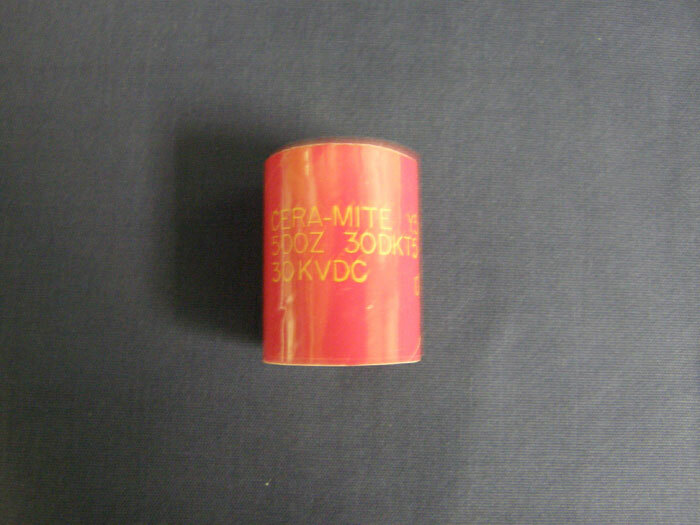 Ceramic Capacitor 15KVDC various values, height 1 1/2″, diameter 1 1/8″. 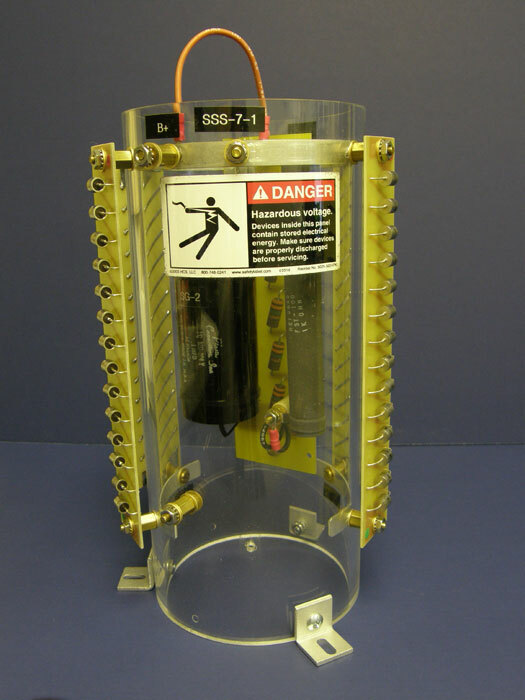 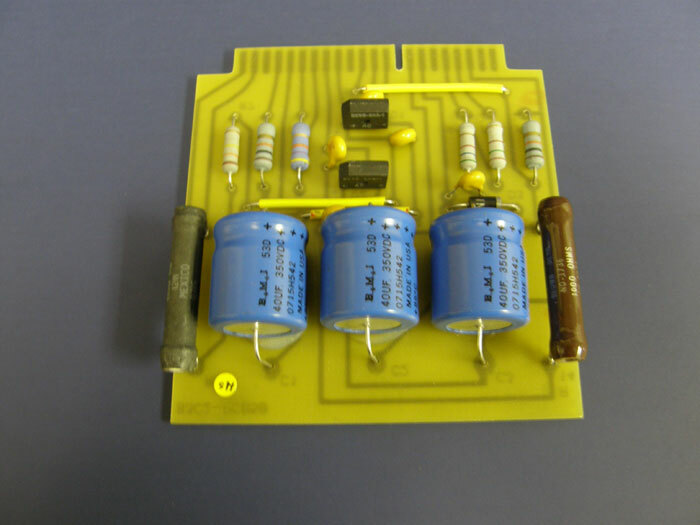 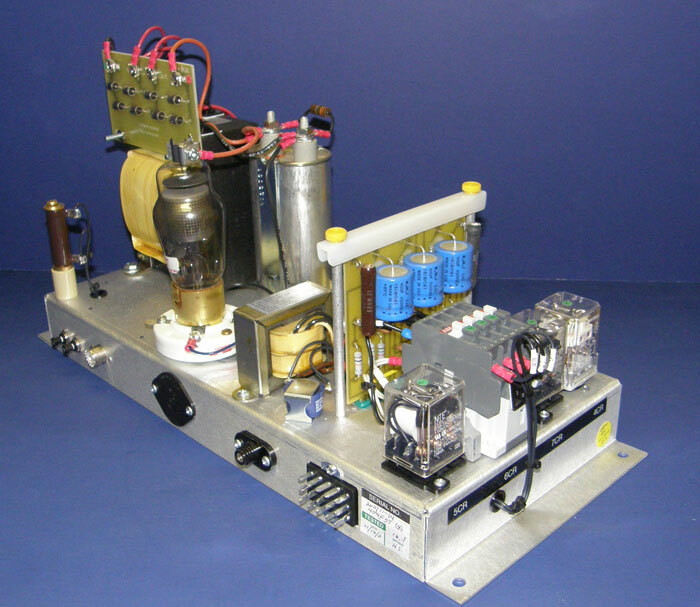 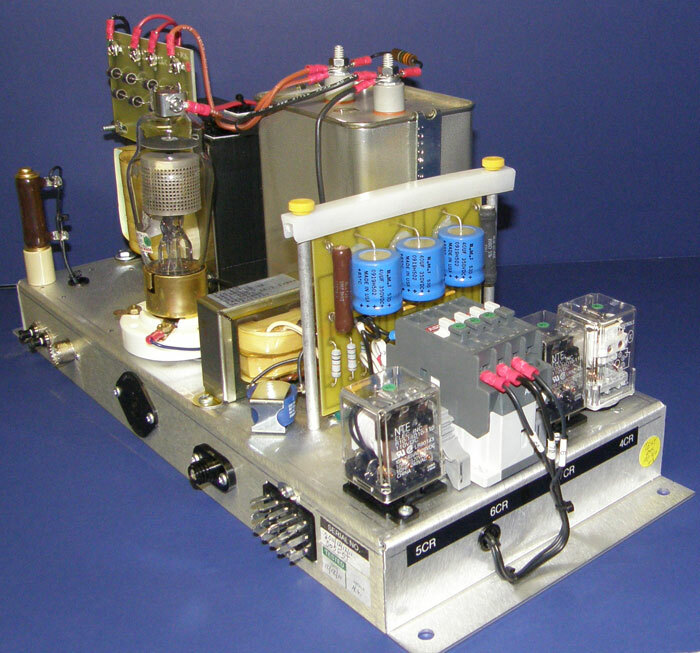 Oscillator tube – model in picture (3XC4500H3). 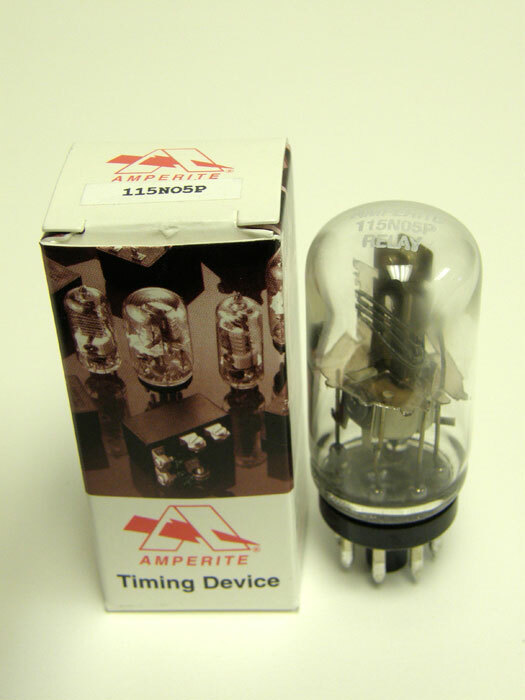 Part #5557 Tube Thyratron 5557/FG17. 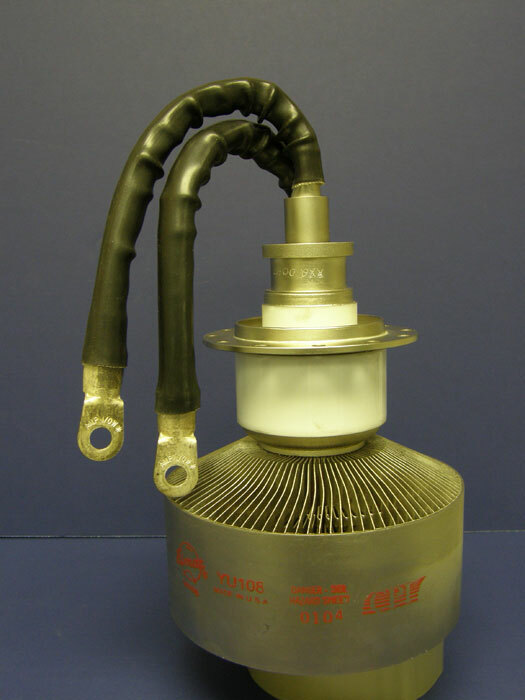 Available with or without socket. 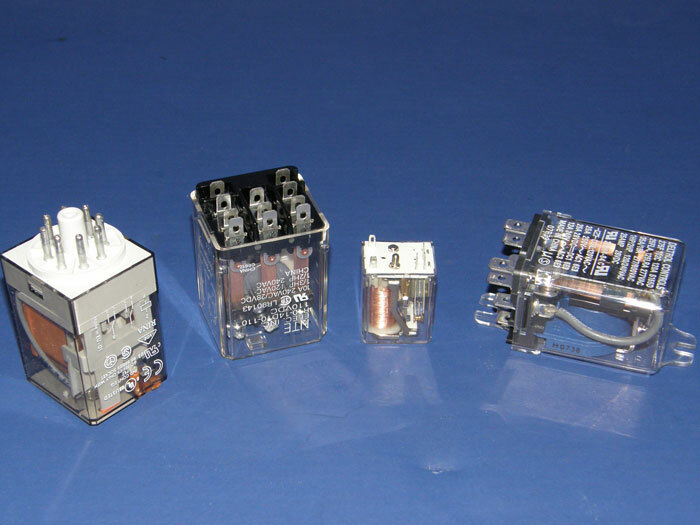 Assorted Standard Control Relays to be used on our Standard Machines. 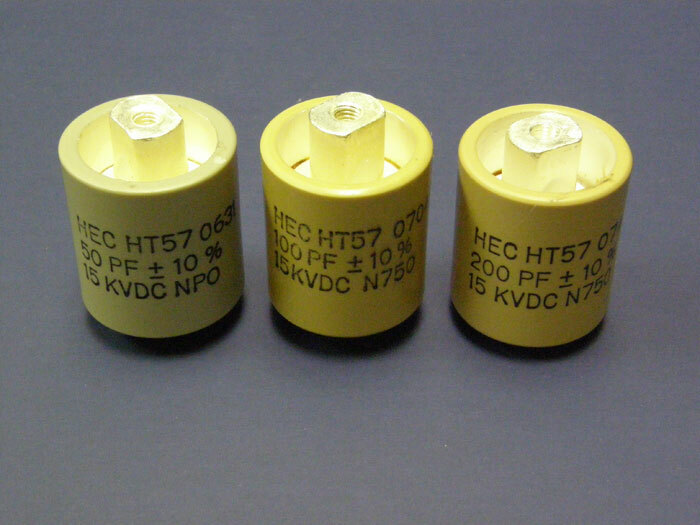 Standard CKT Press Series Vacuum Capacitors (Available in Assorted Values). 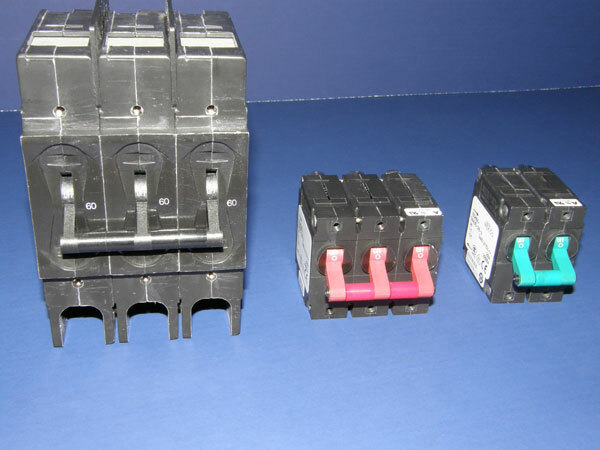 Machine Circuit Breakers, Assorted Sizes.